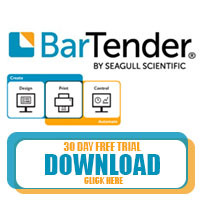 To get your 30 day free BarTender trial click here or the image above. 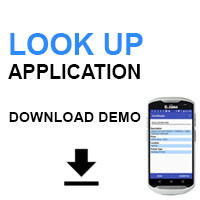 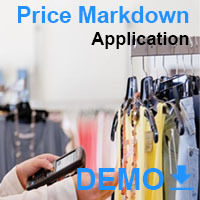 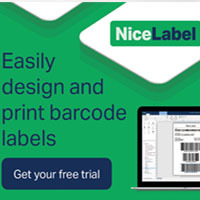 To get your free NiceLabel trial click here or the image above. 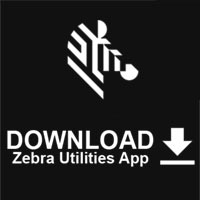 To get your copy of the Zebra Utilities click here or the image above.